The beautiful Andalusian town of Nerja of approximately 20,000 inhabitants is a perfect place to learn Spanish. 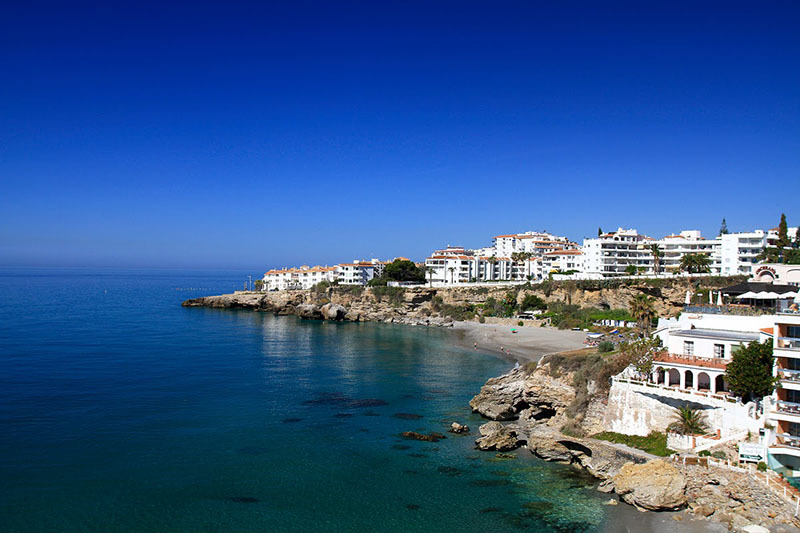 Nerja is located on the Costa del Sol, 50km to the east of Malaga. Nerja is a very popular tourist destination, as it enjoys a beautiful climate and a number of places of interest. Nerja has a very long and established history, evident in the cave drawings discovered in 1959. Scuba diving is another favoured activity for tourists, with some incredible marine life along the coastline.